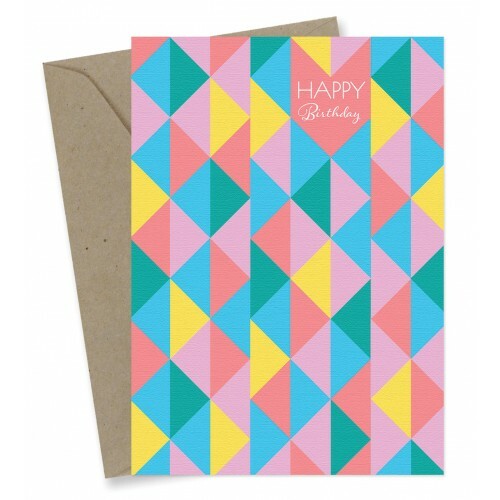 A charming card to say “Happy Birthday” with a natural, 100% post-consumer recycled envelope. Blank inside for your personalised message. Frankly You’re Lovely cards are designed and printed carbon neutral in Australia, using vegetable based ink and 100% post-consumer recycled paper.